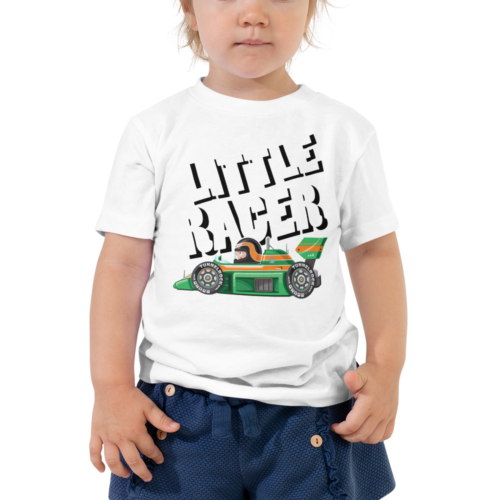 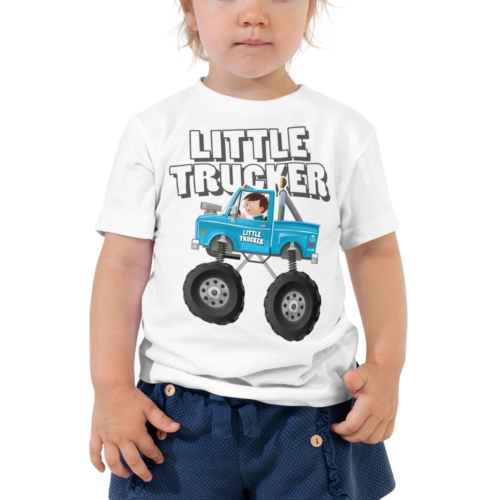 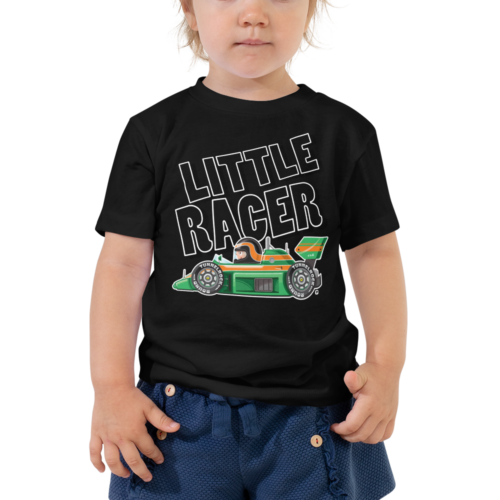 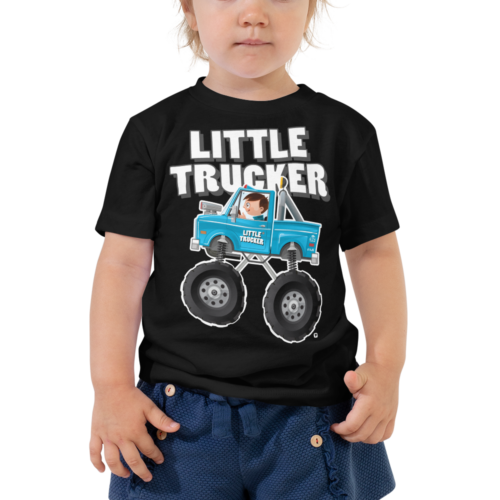 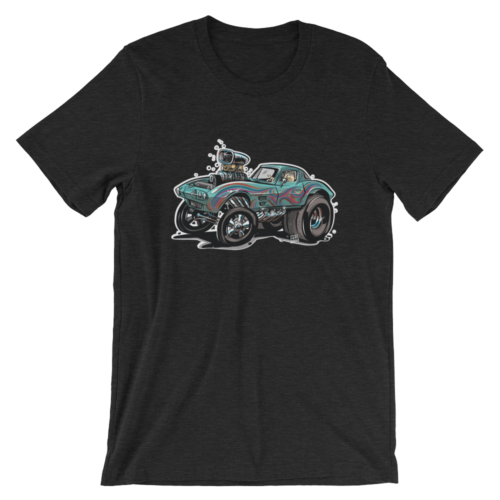 Sweet gift ideas for any carguy and gearhead. 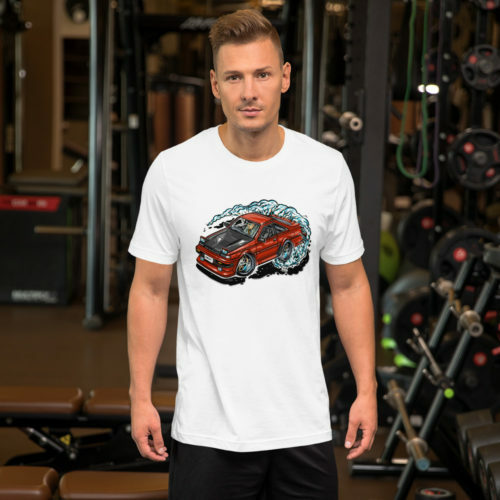 Signup for our newsletter and get 10% off. 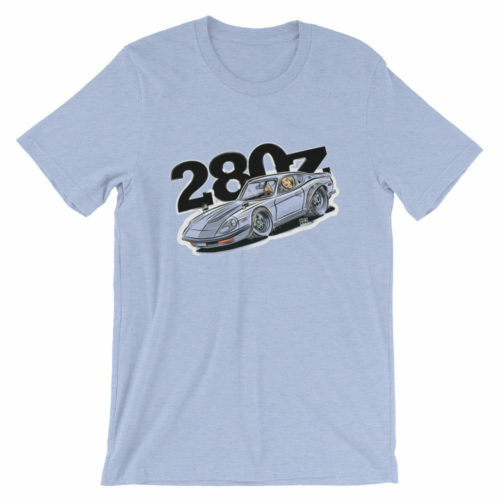 Great holiday and birthday gift ideas for any carguy and gearhead. 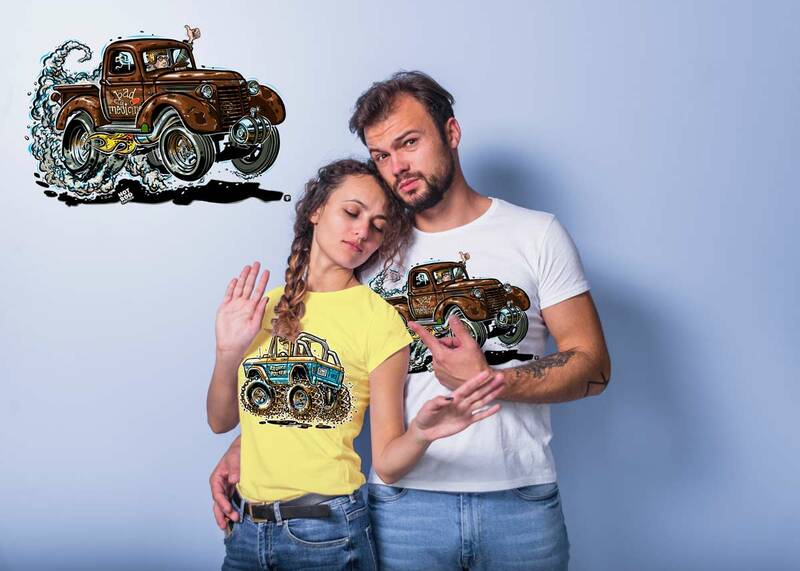 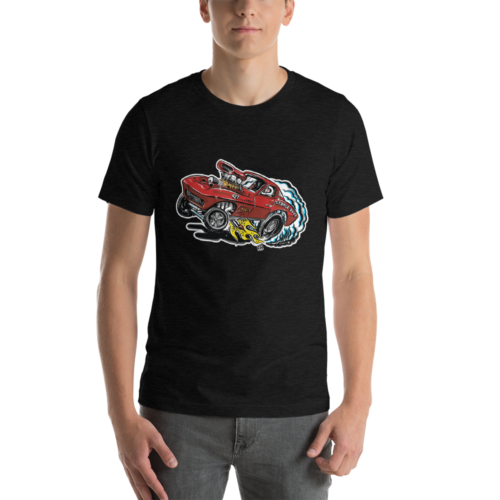 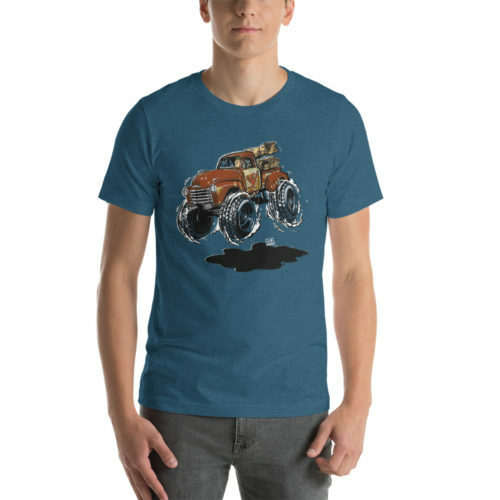 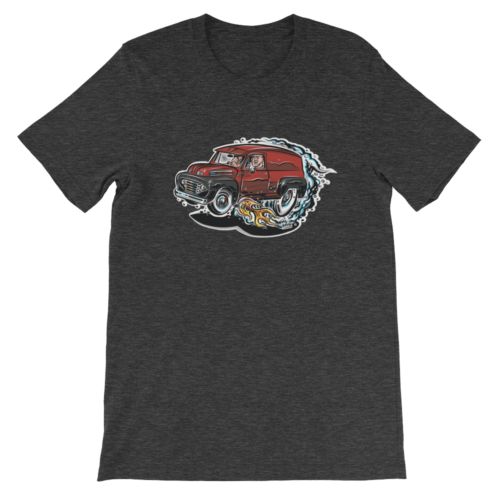 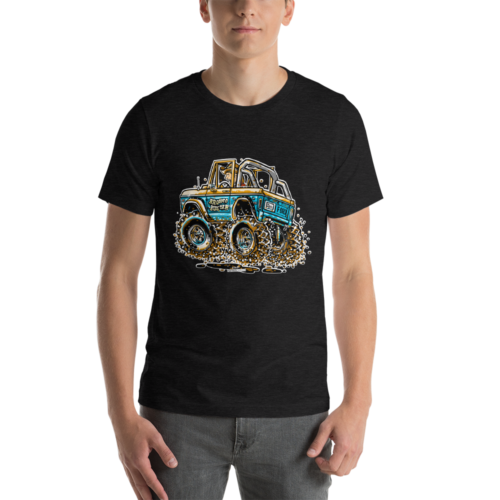 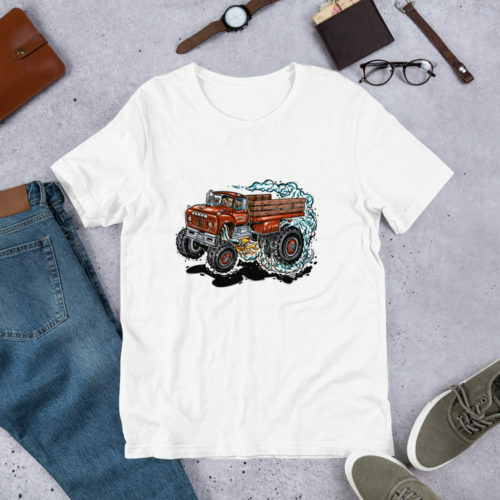 Give those car lovers something comfy and unique. 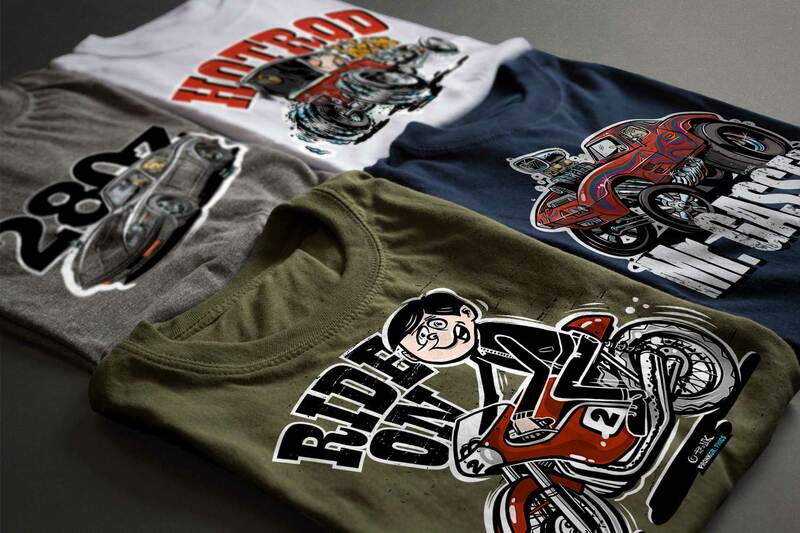 Sign up for our newsletter and check your email for a 10% off coupon code before checking out. 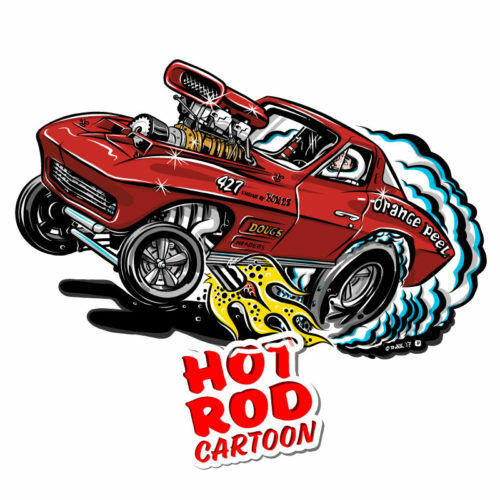 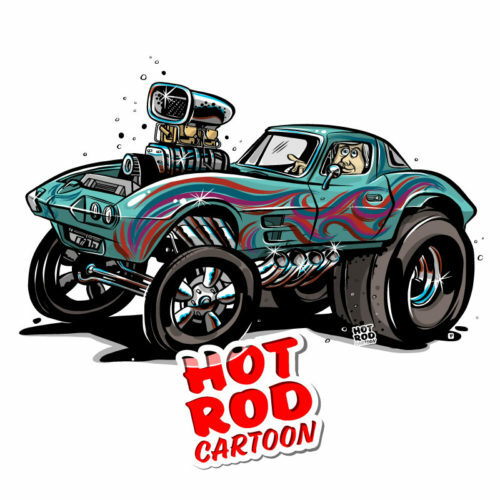 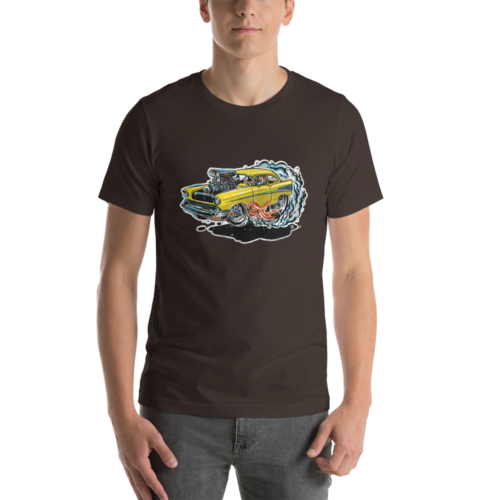 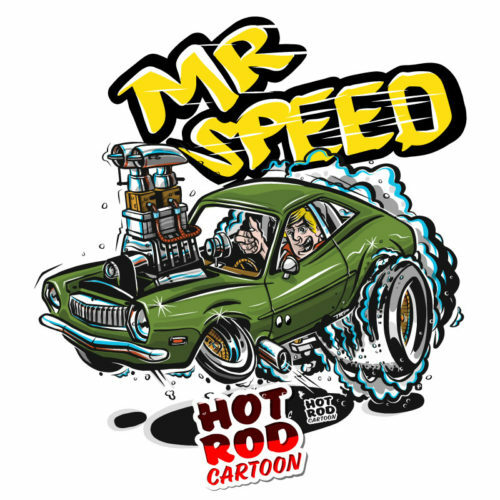 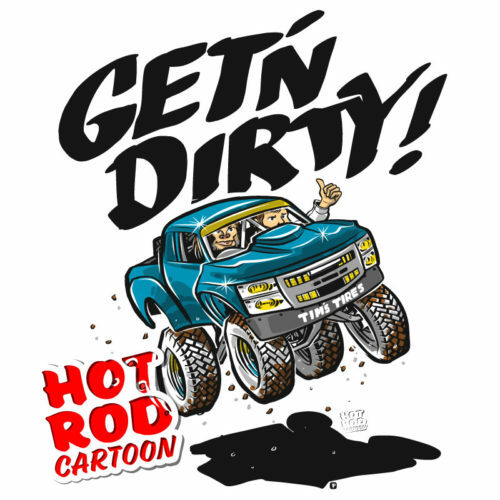 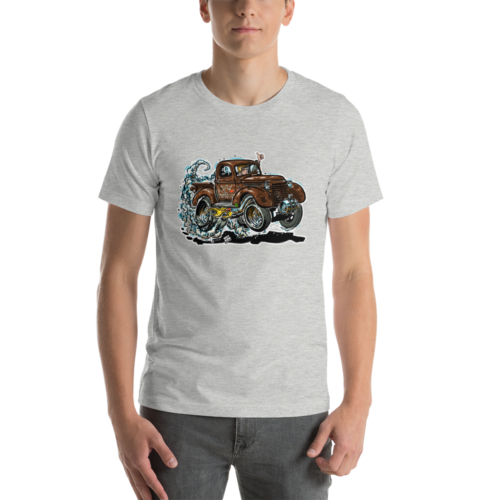 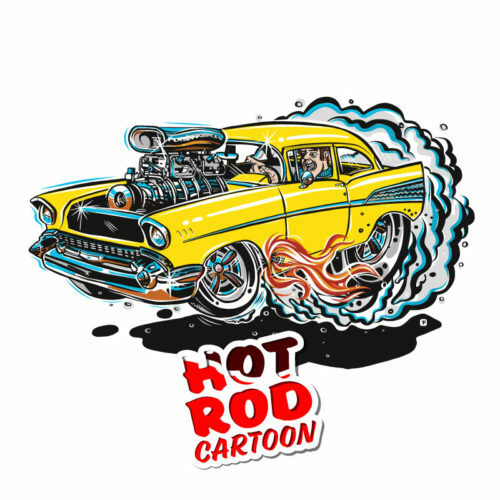 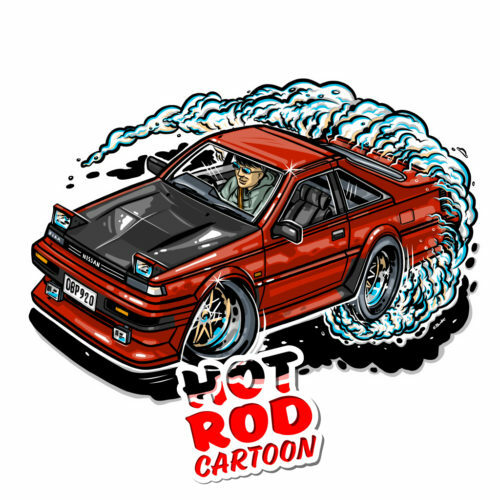 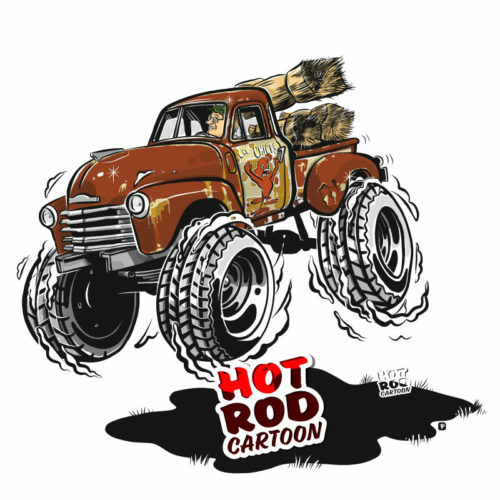 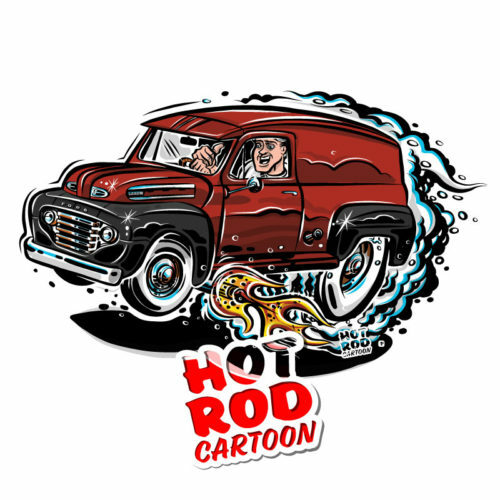 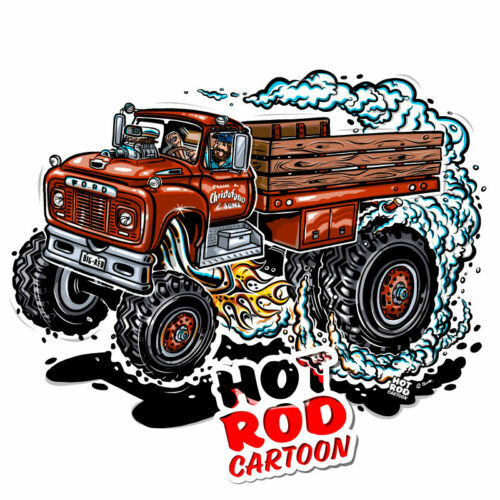 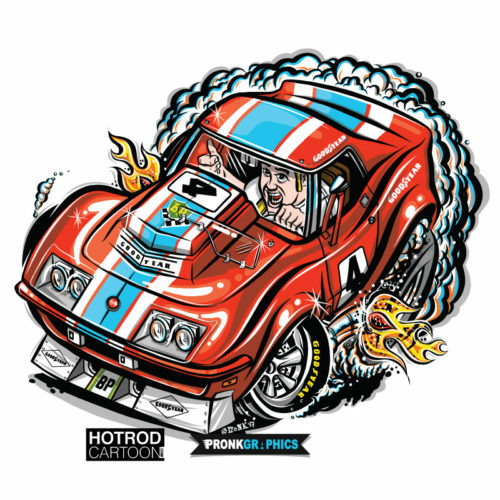 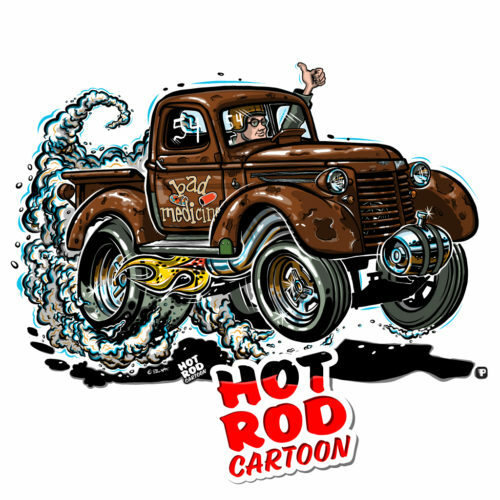 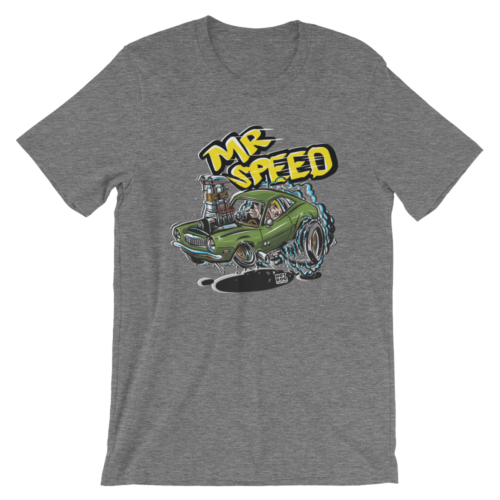 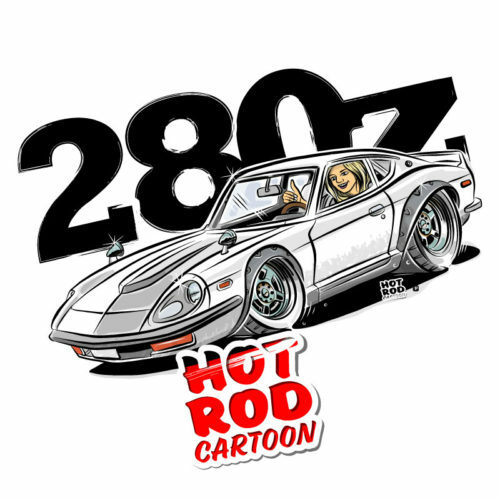 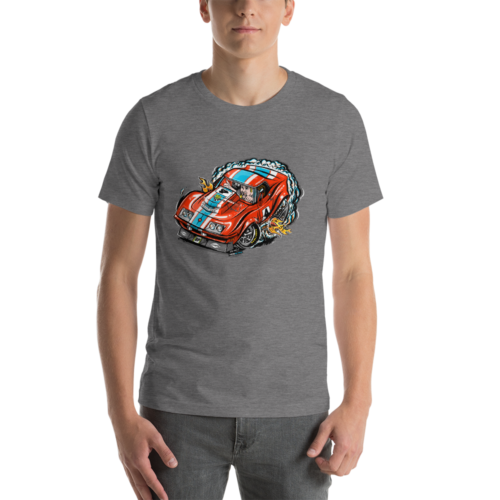 Great hot rod cartoon gift's for thein your life. 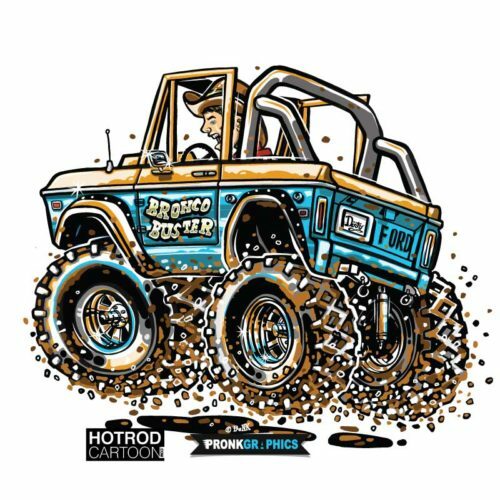 Want a Custom Made Vehicle Cartoon?